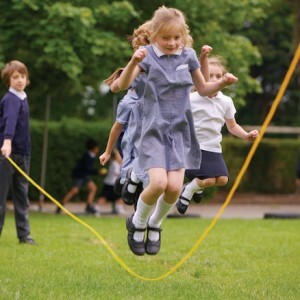 The SSP has made supporting schools to develop ‘Active Lunchtimes’ a priority this year in a bid to help schools improve the physical activity levels of children and to help all children meet the Chief Medical Officers guidelines of at least 60 minutes of physical activity every day. Already this term over 150 children have been trained as Play Leaders giving them the skills and confidence to deliver games and activities at lunchtimes. The training is 2 hours long and is delivered by a member of SSP staff, find out more here. 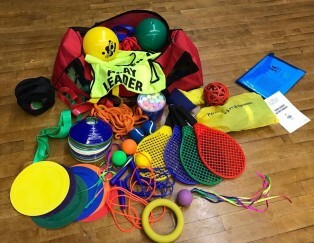 Further resources to support our play leader training and setting up and delivering a programme in your school can be downloaded from the resources section of our website here. This includes an application form for play leaders to complete, log books and training certificates etc. 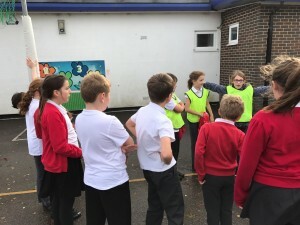 Alongside our play leaders training a new workshop for Midday Supervisors has been developed to reinforce with them the importance of daily physical activity and the key role they can play in encouraging children to be active. Find out more about midday supervisor training here. 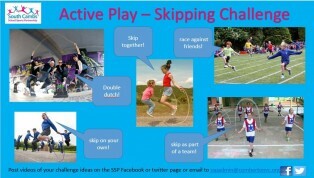 Termly Activity Crazes -Are you ready for the skipping challenge? 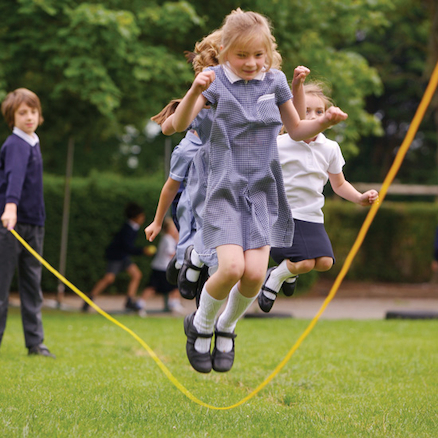 To support our drive to create more active lunchtimes in schools each term we will be launching a new playground craze and challenge for you to get your pupils and whole school involved in. The craze for this term is skipping! This would be a great activity to get your Play leaders involved with leading and launching in a school assembly. Find out more here. We look forward to seeing your photos and videos and keep an eye on our social media platforms for videos of SSP staff completing the challenges.